Sentineo is proud to present its IOT Academy hosted together with Telenet Business. During three intensive days of workshops, attendees will be given a business overview on Internet of Things and will gain technical experience with NB-IOT and LORA hardware prototyping. 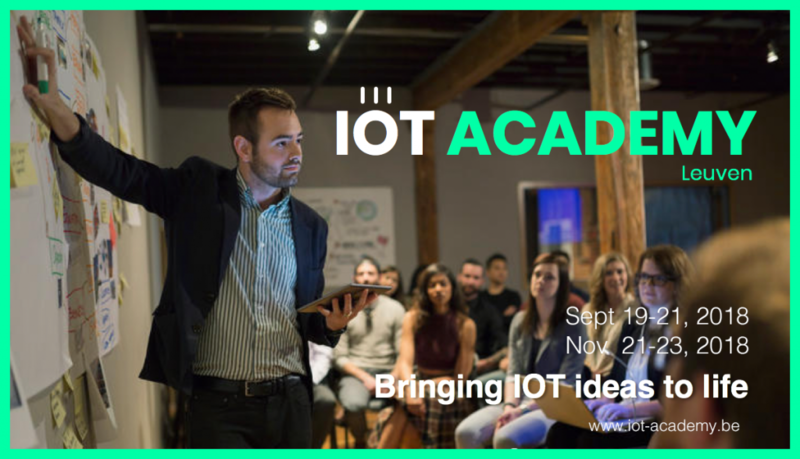 Check out the agenda below and please visit www.iot-academy.be for more details and registrations. The Sentineo team is looking forward to meeting you! Advances in mobile IOT: Sim/e-Sim, roaming, etc. Current providers in Belgium: Proximus, the Things Network, etc.